Drunk Elephant, the US cult brand has made its way to the UK… at last! 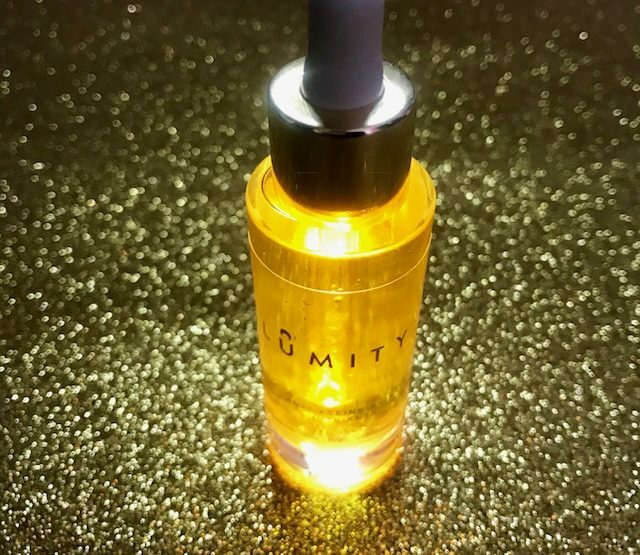 We’ve heard great things about this brand and of course we had to try something so we chose their famous Virgin Marula Luxury Face Oil. But first, let’s talk a little about Marula Oil. 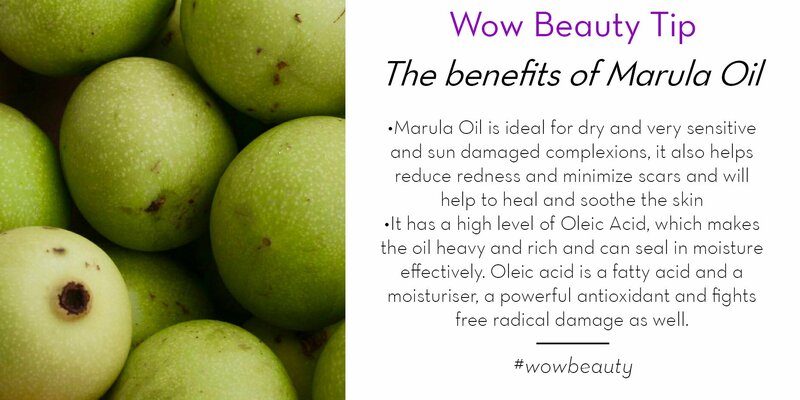 Marula Oil comes from the fruit of the marula tree, which is native to South Africa. The Tsonga people of South Africa and Mozambique, who have traditionally used the oil on their bodies and their children, have been using the oil for centuries. There are two types of Marula oil, one where the oil has been extracted from the soft kernel seeds and the other where the oil has been extracted from the nut’s shell. The process of retrieving the oil is what makes it so valuable as it takes a long time to get hold of the Marula fruit. Marula Oil contains a large proportion of fatty acids and natural antioxidants, such as, Vitamin C and Vitamin E, which is wonderful for your skin and hair. The oil is also anti-inflammatory and said to contain roughly 8 times more Vitamin C than an orange. We discussed Marula Oil in our Ingredients Index post here if you want to find out more here. – I’ve tried a few Marula Oil’s and this one feels like wet/oily than some other brands, which makes it feel like it absorbs into the skin just that little better. – It’s incredibly fast absorbing so doesn’t leave you feeling sticky or oily, you’re just left looking glowy. It’s quite a thin consistency as well, which lends to the fast absorbing quality. – It’s rich in antioxidants so it improves the appearance of your skin. – A little goes a LONG way! You only need 2-3 drops and that’ll cover your entire face. – It’s vegan, fragrance free, essential oil free, and silicone free. – It’s suitable for all skin types. – It’s a team player – it plays well with other products to enhance them. You can mix this with your serum for an added boost of hydration. – The price… at £61 for a 30ml bottle it’s certainly one of the more expensive ones on the market. It’s certainly luxe! 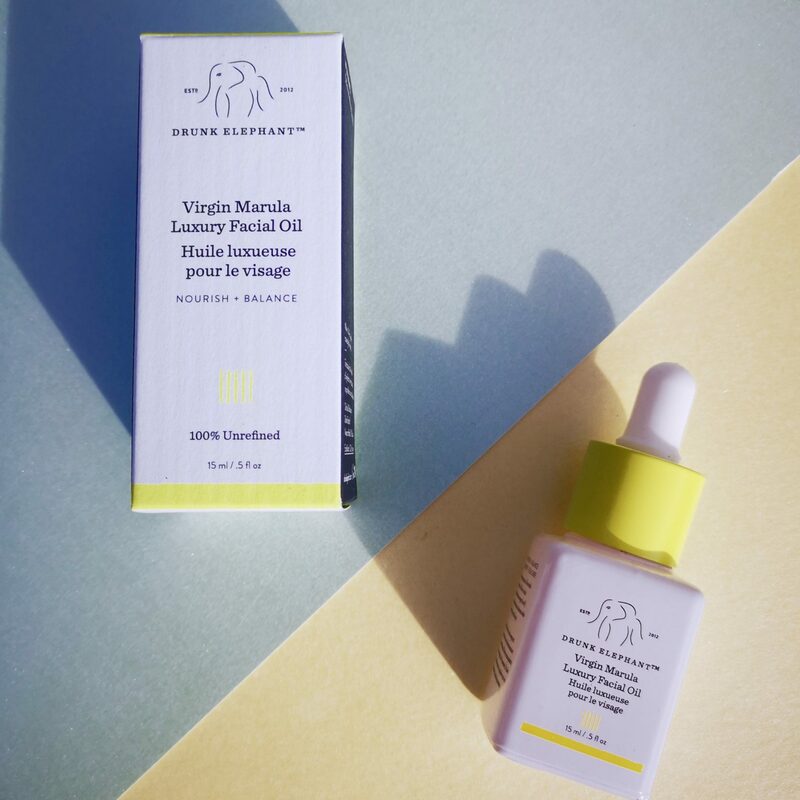 Founded Tiffany Masterson first created Drunk Elephant when she began experiencing a number of skin problems. Suffering from oily/combo skin with occasional breakouts, mild rosacea and visible pores, Masterson became increasingly frustrated. She taught herself about ingredients and skincare and started selling her own cleansing bar on the side. She later identified the ‘Suspicious 6’; six ingredients, which she believed were the root of her skin issues. Unable to find any products or brands that didn’t contain any of the ‘Suspicious 6’ became a challenge so Masterson created Drunk Elephant in 2013. Drunk Elephant utilises only beneficial synthetic and natural ingredients. 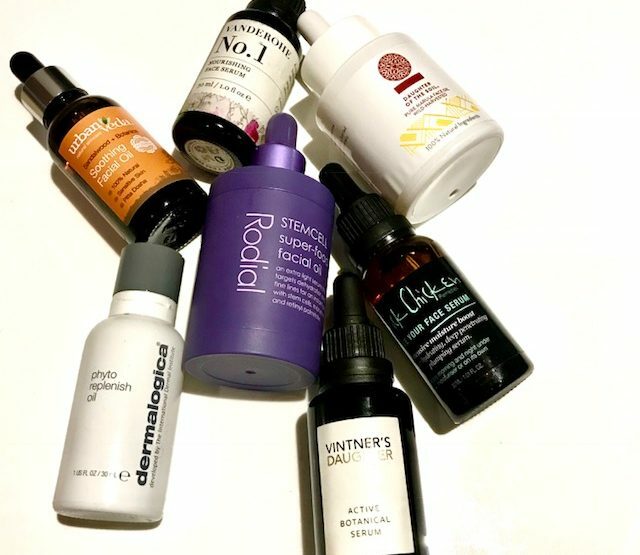 Masterson describes her line as “clean-clinical”, meaning that the products are “high-tech and bio-compatible” so they don’t harm, disrupt or react with your skin. The name, Drunk Elephant, comes from the myth that elephants would eat so much of the fallen Marula fruit that it fermented in their stomachs and made them drunk. A fun name for a fun brand!